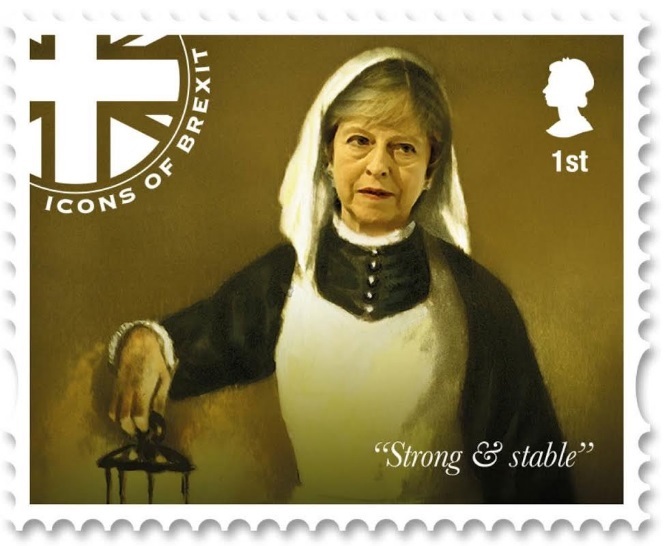 From postage stamps featuring 'Brexit icons' to the government banning jokes over stockpiling fears, here's your guide to the Brexit fiction being shared today. 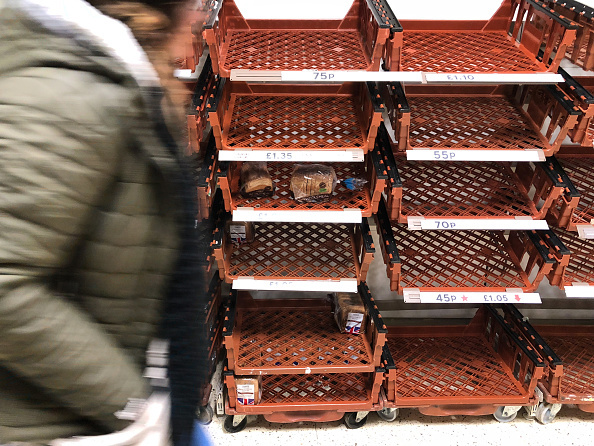 An archaic parliamentary order will ban all April Fools' jokes this year, in case Brexit panic buying or riots are triggered. The statute from 1653 prevents false reports being circulated by the media, according to the Telegraph, amid fears the public can no longer tell the difference "between reality and farce". Responding to the joke on Twitter, Conservative MP Jacob Rees-Mogg pointed out that there "really is" a piece of legislation banning false news. "This may be an April Fool but there really is a Proclamation from the Privy Council banning false news dated 1688," he wrote. A selection of six Brexit-themed first and second-class stamps are to be commissioned to mark the UK's exit from the European Union. The 'Icons of Brexit' series features Theresa May, Boris Johnson, Jean-Claude Juncker, Nigel Farage, John Bercow and Jacob Rees-Mogg. The prank, currently circulating on Twitter, was thought up by design agency Isobel Creative. "I have come to a turning point," talkRADIO host Julia announced on this morning's breakfast show. "I'm now going to be pushing for there to be a people's vote." "Just a reminder - it's April 1st." The keen Brexiteer's announcement shocked breakfast show guest, Mark Francois MP. "Julia! You are a very naughty girl, you really had me going there," he said. "My entire universe was spinning 180 degrees. Don't do that again." A role has been created for a 'healing tsar' post-Brexit, the Guardian has revealed. The position will involve fixing the "social divisions" caused by the EU referendum by promoting a feeling of "national togetherness". 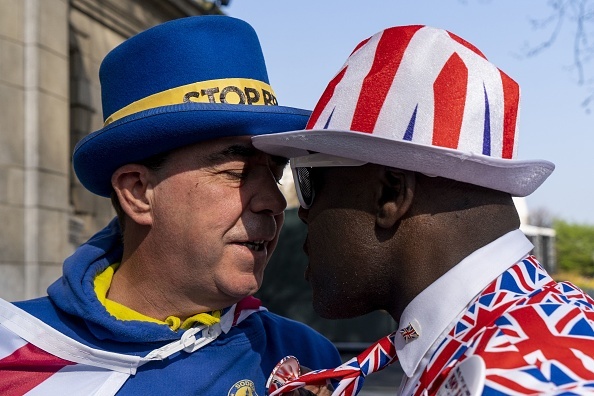 The role has been created by a cross-party group, which are currently considering a range of proposals alongside the 'healing tsar' job to unite Leave voters and Remain voters once more.